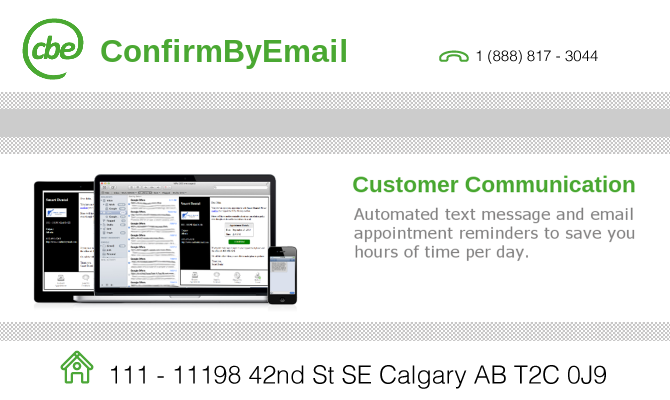 Connect with existing customers through text message and email appointment reminders. Decrease no-shows and increase repeat business. Discover new customers with automated online marketing and advertising. Increase your online reputation with surveys and reviews. Focus on what you do best by automating unnecessary tasks. Increase quality of service by spending more time with your patients.